Door-to-door recycling: For your ultimate convenience, we offer regular door-to-door pickup service scheduled right at your location, whether for your home or business. 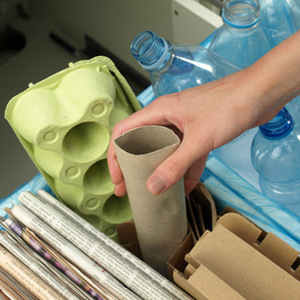 Our mobile pickup service is capable of taking all types of recyclables, from standard materials to electronics. Document shredding: Have important personal or business related documents that you need to get rid of but aren’t sure how to manage their sensitive content? We are happy to offer secure document shredding before recycling to destroy those materials in an eco-friendly, responsible manner. Large area served: Our primary goal is to dramatically lessen our region’s ecological footprint in terms of wasted materials, so we offer mobile pickup recycling services in Kelowna, BC, and all throughout the larger area, including Coldstream, Lumby, Naramata, Okanagan, Oyama, Peachland, Penticton, Summerland, Vernon, West Bank, West Kelowna and Winfield. 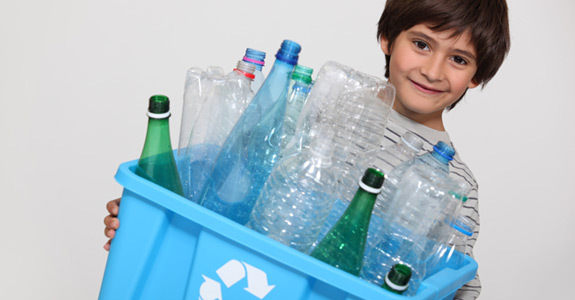 If you’ve been looking for a convenient recycling service in Kelowna, BC, look no further than Forever Green Recycling. Just call us today at 250-212-5716 to schedule your recycling pickup, and rest easier knowing you’re doing your part for our environment.